Crystals are a clump of the same mineral. They sometimes take decades to grow but sometimes only days. I chose crystals for my science project because I had a crystal growing set just sitting in the closet. 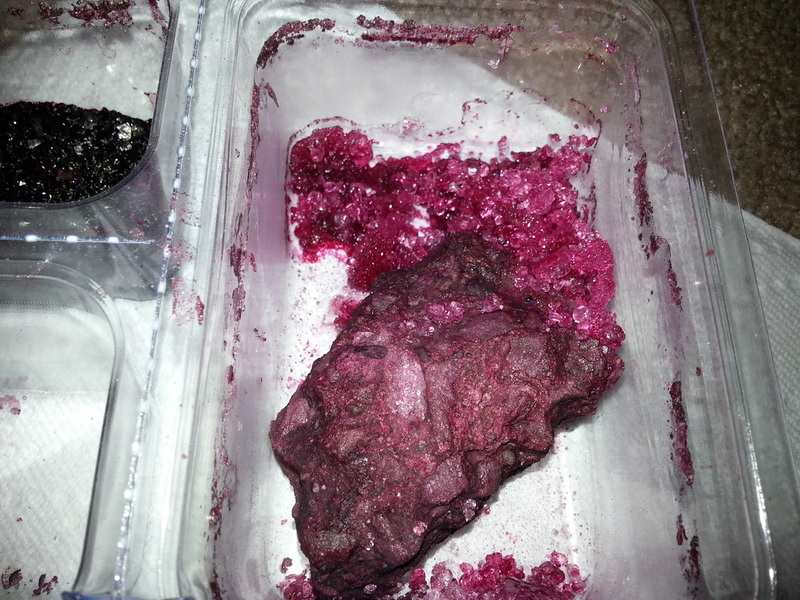 Then two days later we started the process of growing rubies. Rubies are different in color and other things to. They can come in red, purplish, brownish, and pinkish. It is almost as strong as diamond at 9.0 on the MOH scale of mineral hardness while diamonds are at 10.0. There are only two things stronger than rubies, moissanite and diamonds. “Crystalline solids typically formed by cooling and solidification from the molten [or liquid]state”http://en.wikipedia.org/wiki/Crystal_growth#Mechanisms_of_growth The growth of a crystal is a main part of'”crystallization process”. First in the growth of a crystal it is in a nucleus. Then it slowly comes out. Next there is the sapphire which along with ruby is considered one of the four most precious crystals. Sapphires can be any color but shades of red . This is due to its color of chromium. The largest star sapphire in the world is The Black Star of Queensland. First in my experiment I found a rock to grow the crystals out of. Then I made the solution with water and the mix from the box. After that I put the rock in a container and poured the solution on it. Finally four hours later I sprinkled some crystal particles on it and waited a week. 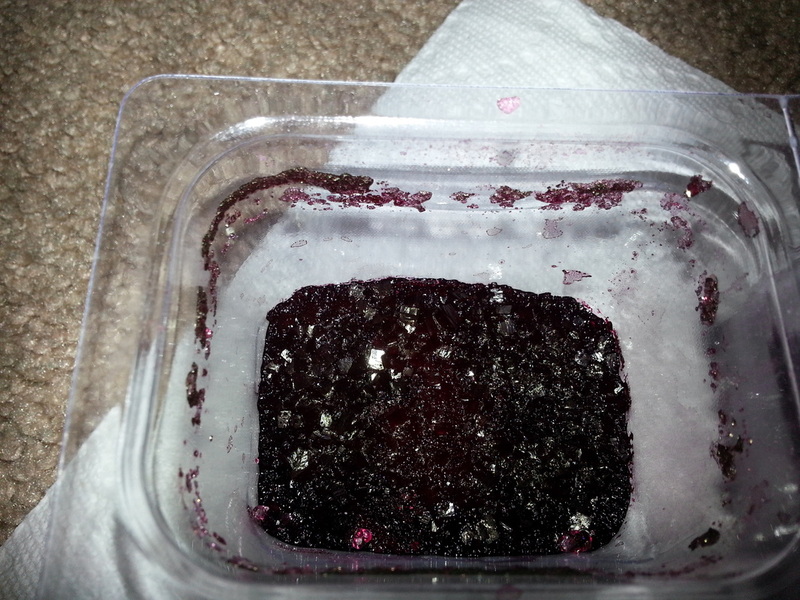 The crystals turned out well but my mom says they are not real rubies. There are over 25 of them. Next time I'll see if they're real before waiting a week for fake crystals. I hope I pick a better experiment next time.